Knowing you have access to the vast internet at your fingertips should make it easier to find information about personal finance. But having so many choices can actually lead to “analysis paralysis” in decision making. Who can you trust? What should you search to find the answers you’re seeking? Which sources will boost your financial literacy, helping you make confident decisions when it comes to managing your money? There’s no one-size-fits-all approach to finding relevant personal financial advice. Case in point: A recent college graduate and a retiree are in very different boats when it comes to financial priorities. What matters most is finding sources that appeal to you by presenting accessible information in a way that will help you retain the message. Here are four awesome sources for personal financial advice. 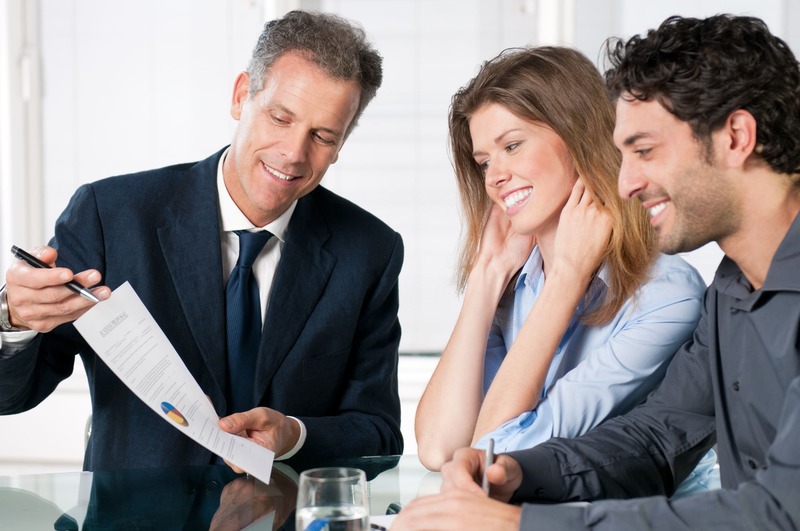 Hiring a financial advisor is a surefire way to get highly personalized guidance based on your specific circumstances. But not everyone is in a position to pay a fee for financial advice. The good news is that reputable financial advisors offer a solid amount of free information online for those willing to seek it out. Certain tips are universally applicable, meaning they don’t have to come from your financial advisor to offer value. Automate deposits from your paycheck to your savings and investment accounts to meet your goals. Find someone who will hold you accountable for following through, like a partner, friend, family member, etc. Start small; don’t expect change to happen overnight. Work your way up toward larger goals. Pro tip: Look for free advice courtesy of experienced financial advisors online. If you’re carrying debt, like millions of Americans, then you’ll undoubtedly want advice on how to manage it and eliminate it. Keeping tabs on debt experts will help you learn your options when it comes to debt solutions and stay abreast of the latest news. Instead of wading through a huge amount of information yourself and trying to figure out what content is worth consuming, you can rely on debt experts to “curate” important stories and links. Andrew Housser, co-founder of Freedom Debt Relief—an organization that has settled over $9 billion in debt for clients—helps his followers stay up to date on financial news and advice on Twitter, for instance. Blogging has helped many unique voices reach an online audience. The content you’ll find on blogs is often a little livelier, too, so it can even be fun to keep up with your favorite finance bloggers. The key is finding websites that compel you to return over time to keep learning. That’s right, personal financial advice can actually be snappy and fun. The Financial Diet is an excellent example of a voice-driven blog with a primary target audience of women. Their tagline “We talk about money because we know you don’t want to.” This blog includes everything from firsthand essays to advice listicles. Instead of treating finances like some lofty goal for “real adults,” this blog emphasizes how it’s part of all our lives. You can see how this makes the content resonate with its audience. Don’t treat personal finance like a chore. Make it interesting. Find sources that make you want to keep reading and watching. Industry publications will oftentimes provide you with more straightforward advice than blogs. Don’t worry, you don’t have to sit down for hours every day and pore over dense finance articles. However, you can check the newsfeed regularly for pertinent subjects as they arise. This will give your quest for financial literacy some balance. Including a combination of these sources into your repertoire will help you learn, grow, set goals and achieve them.